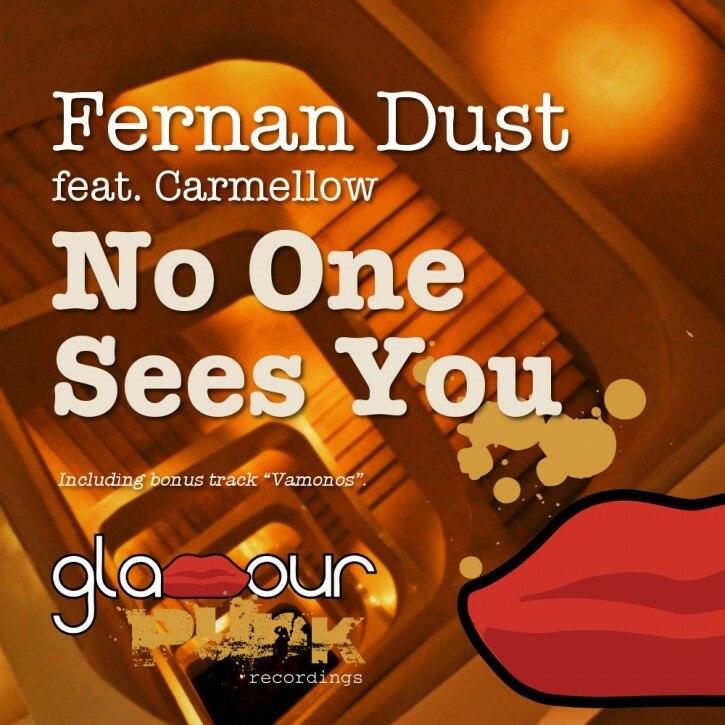 We’re proud to welcome Berlin-based producer Fernan Dust to the Glamour Punk family with No One Sees You, a proper slice of deep and underground house with some choice vocals from Carmellow. A powerful groove, big analogue wobbles, synth plucks that somehow evoke old European cinema atmospherics, and lyrics which perfectly encapsulate that feeling of being lost at night on the dancefloor, or in the city. On the proverbial flip, bonus track Vamonos is a rolling, bassline-heavy groover that’s ripe for setting the party off.